Beauty Review | Moroccan Beauty Goodies! – Saida Chahid. Fashion, Beauty & Lifestyle Blogger. March 15, 2015 November 21, 2016 by SaidaChahid. Not only is Argan Oil the liquid gold from Morocco, there is a lot more Moroccan beauty goodies to find! From left to right let me introduce you to Henna, Rose Water and Ghassoul Clay. Most of you all know what Henna is. But what does it really do? Applying on your hair makes you hair healthier. It grows your hair faster and gives you your shine back from heat damage and many hair colouring. 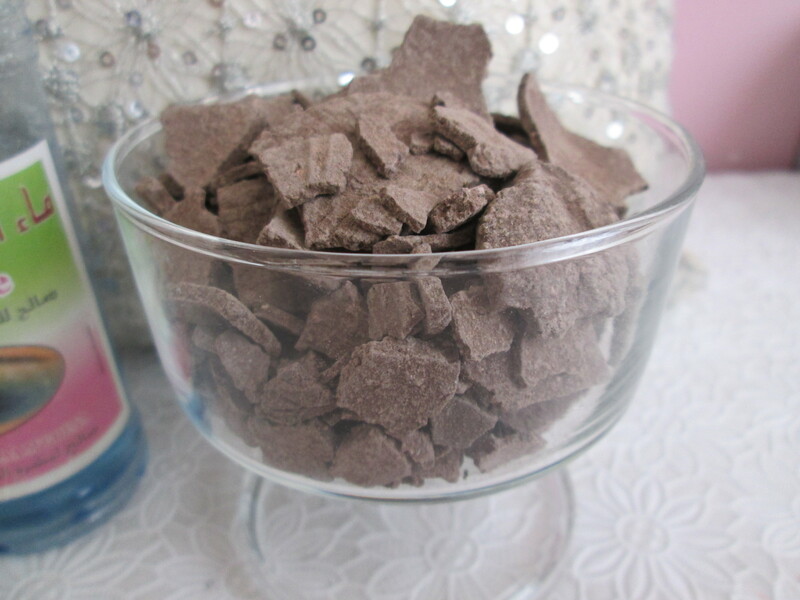 Just like Argan oil Henna should also be used pure natural. Read the package or go to your local Moroccan/Islamic store to buy the real deal. Are you worried that your hair will turn in orange? Don’t! It depends on your hair colour how it turns out. How darker you hair colour how darker it would be. How lighter your hair colour how lighter it would be. Not only is Henna a goodie for your hair, who doesn’t know about the body henna tattoos? If you want that darker orange colour to stay on your body part, sleep a day with it on your body part and that’s it! Rose Water is a flavoured water made by steeping rose petals in water. It can be used as perfume and as skin care. The benefits of Rose water are a blessing. 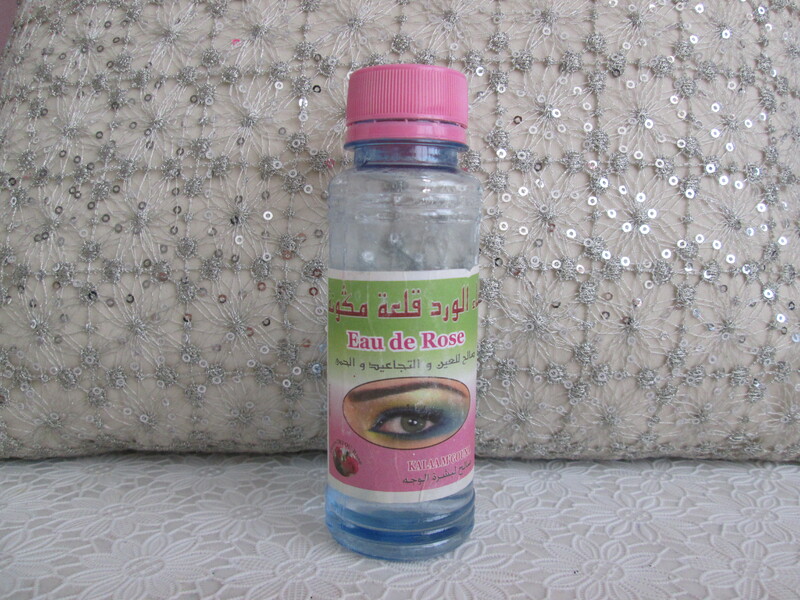 You can use Rose water for puffy eyes, to soften dry skin, a make-up remover, apply it after you shave, it reduces the wrinkles progress, apply it when you have sunburns to ease the pain, as aromatherapy, use two cups of Rose Water to your bathwater to moisturize your skin and it tightens pores! It also can be used to freshen your face throughout the day as a spray mist. Perfect for the upcoming Spring and Summer! Rose Water is filled with ant-oxidants and various vitamins. I use it every night before I go to sleep to nourish my skin. It is anti-bacterial, perfect for my oily skin! And yes, it really does smell like roses! Ghassoul Clay a Moroccan beauty goodie I recommend to everyone! Ghassoul Clay can only be find at the Atlas Mountains in the North Eastern of Morocco. 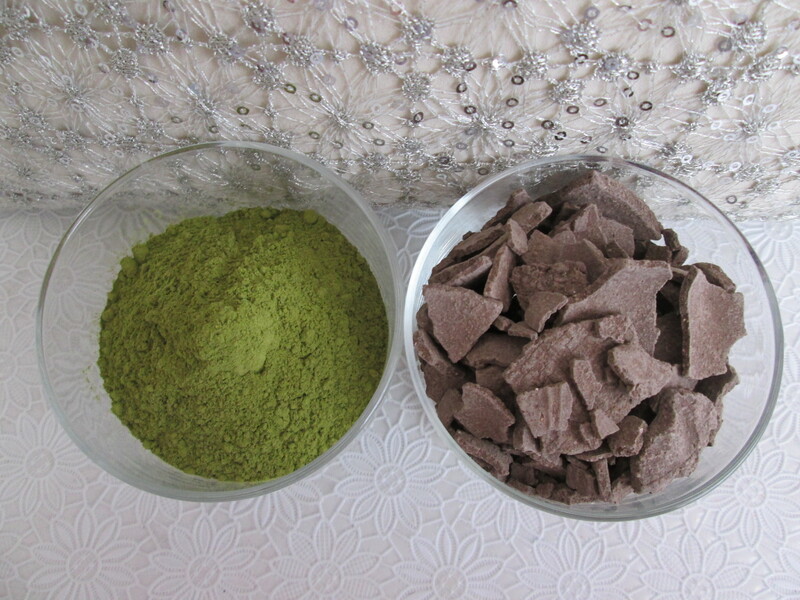 This natural organic clay has many benefits like the other Moroccan beauty goodies. 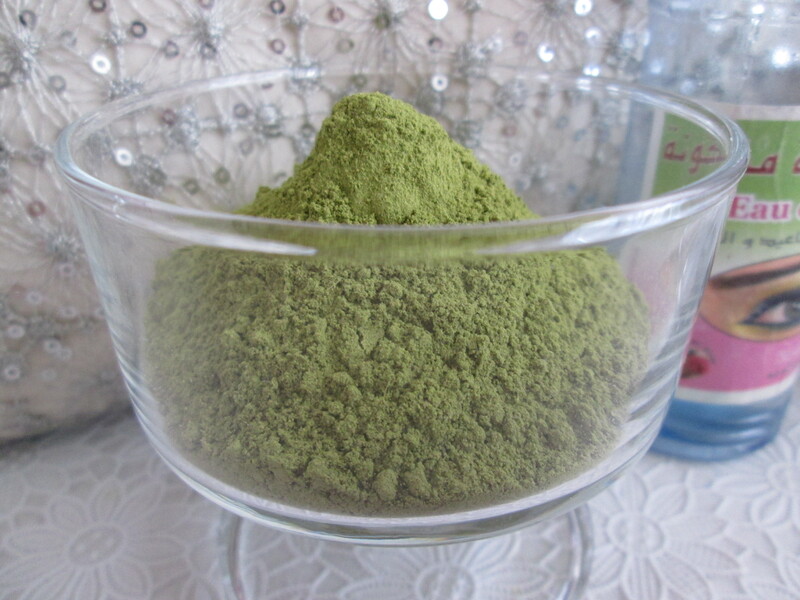 Ghassoul is well known for absorbing impurities from skin and hair. It gives the skin and hair a highly minerals shot! For more than fourteen centuries it is used by Moroccan people. It is indispensable in many Moroccan Hammams and homes. 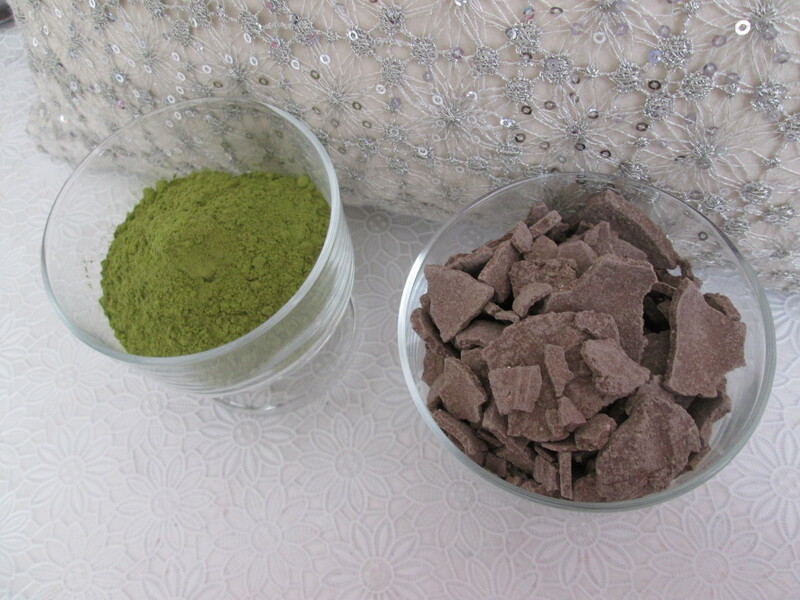 Ghassoul improves skin texture, reduces dryness, reduces flakiness, improves skin elasticity and improves skin clarity. Very impressive! Wait to know what it does for your hair. 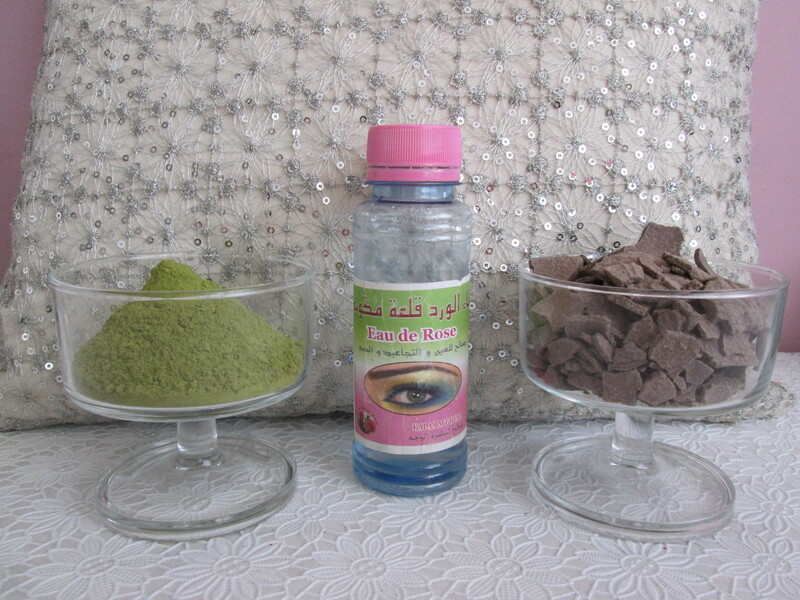 Ghassoul can be used as natural shampoo and hair masker. It enhances the hair texture and volume, softens the hair and eliminates dandruff. Ghassoul to me is a great stress reliever! I apply warm water with it and stir it up until it is a thick paste and use it as a face mask. 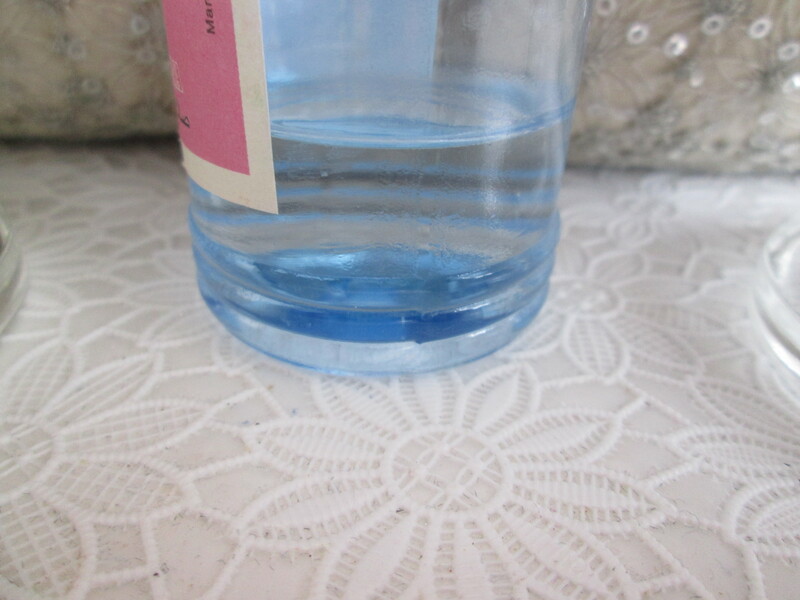 I leave it like that for 20 to 30 minutes and when I rinse it off my skin has the glow of an instant boost! It removes the redness of skin which is amazing for acne. It removes dead skin cells, removes surface oil and oil from inside and around comedons/pores. A gem right? Dear readers/followers, use these products naturally/organic. Using it with chemicals has no use at the benefits of these Moroccan beauty goodies! Which goodie would you use or you already use?